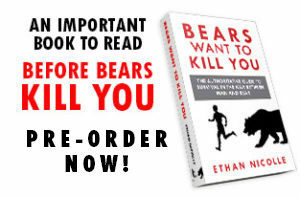 What does this book mean for Bearmageddon fans? This book’s success will determine if I am able to make a Bearmageddon book. I will be including tiers with original art and other exclusive items. Please check out the link for more info!